Just like the secret to cooking a great recipe or becoming a top notch Boy Scout, having a great ski season is all in how you prep for it. It’s easy—and essential—to live the Boy Scout promise and to be prepared. 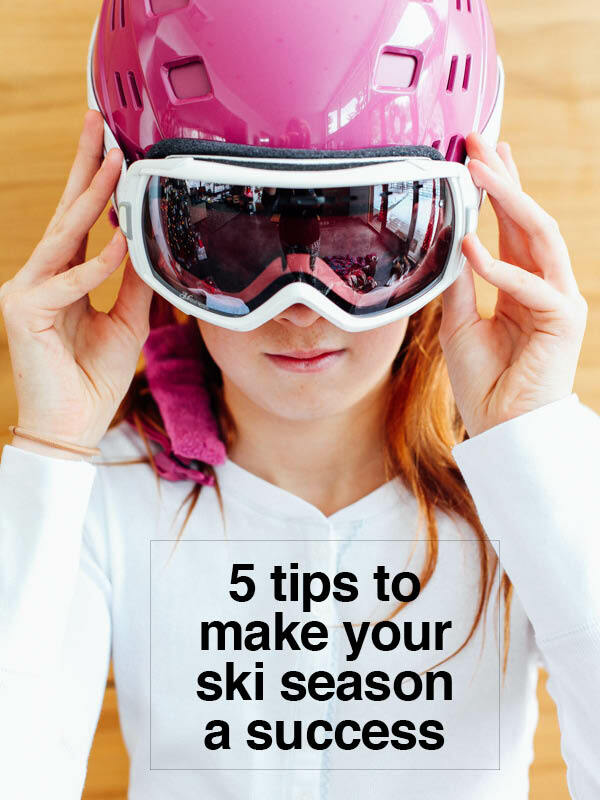 Here are 5 tips to make your ski season a success. 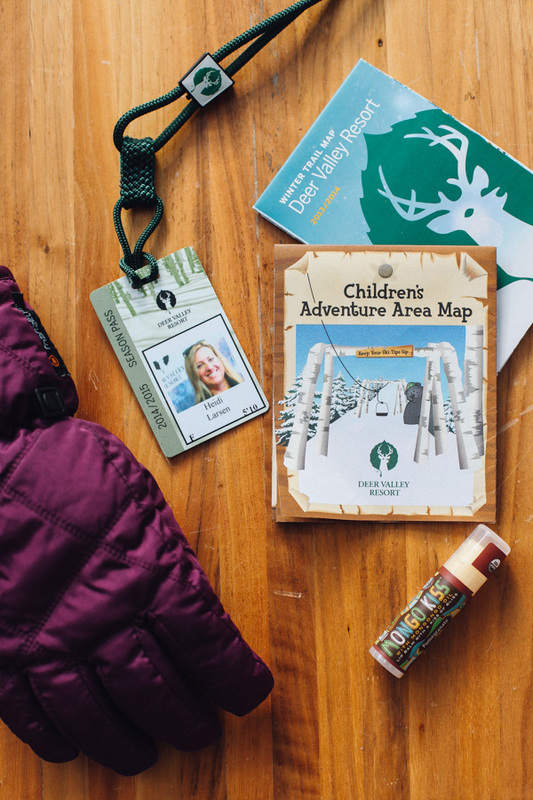 Choosing a ski pass is more than just showing up at the ticket window with credit card in hand. Do your research before the ski season even starts to get the most bang for your skiing buck. Deer Valley’s Locals Only Pass options offer discounted, reloadable 5 and 10 pass options with proof of Utah residency. One of the best parts of this pass? The 10 pass option can be shared by two qualifying Utah residents. If you’re the type of skier who keeps your boots in the trunk with your skis on the rack no matter what day of the week, Season Pass options give you the flexibility to sneak in a run just for an hour or pack in a full day. 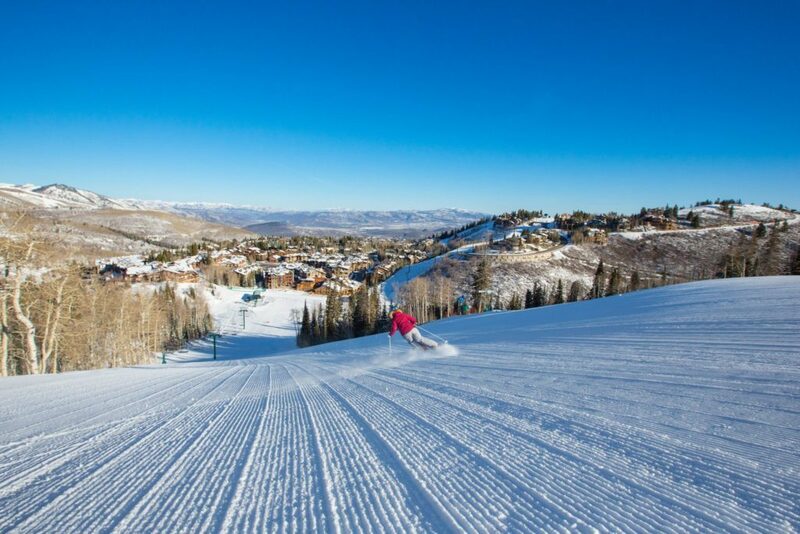 Bonus benefits include buddy passes for Deer Valley and four complimentary day tickets for Solitude Mountain Resort and two complimentary day tickets to Brighton Ski Resort. 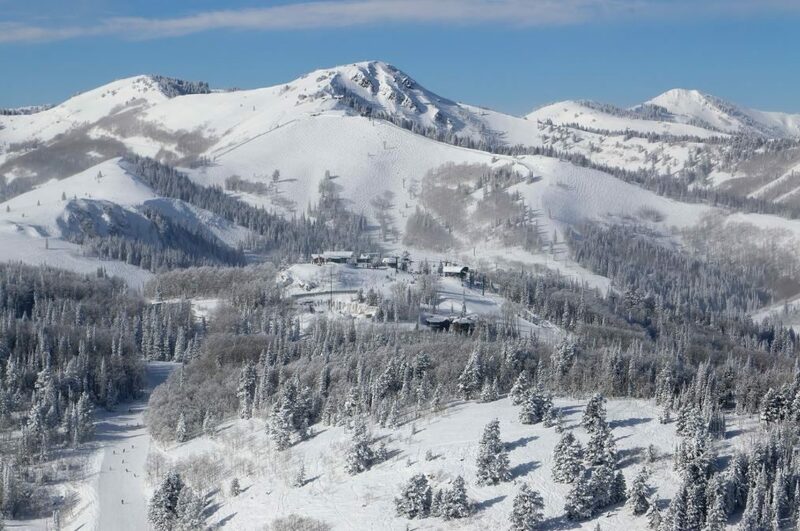 For locals who like variety and take advantage of the bounty of Utah’s ski resort options, a multi-resort pass like the Wasatch Benefit Pass just might be the ticket. Qualifying Deer Valley season pass holders receive three complimentary day tickets at Alta and Snowbird ski resorts. There are options for ski passes for all. Remember, don’t overshoot your commitment and end up with wasted passes at the end of the year. Many many options offer reloadable and transferable options so you don’t leave money on the hill. 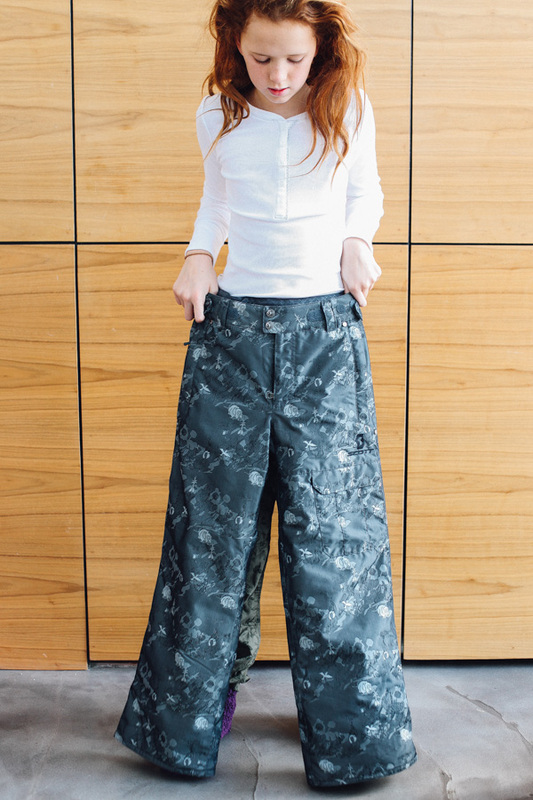 Unless you’re that fashionista who is always styled with the latest and the greatest, your investment in ski gear and accessories should last for many seasons. So if you’re like the rest of us who plan on making a multi-year return on that ski jacket investment, take my advice: Don’t wait to pull out last year’s ski gear minutes before heading out the door. 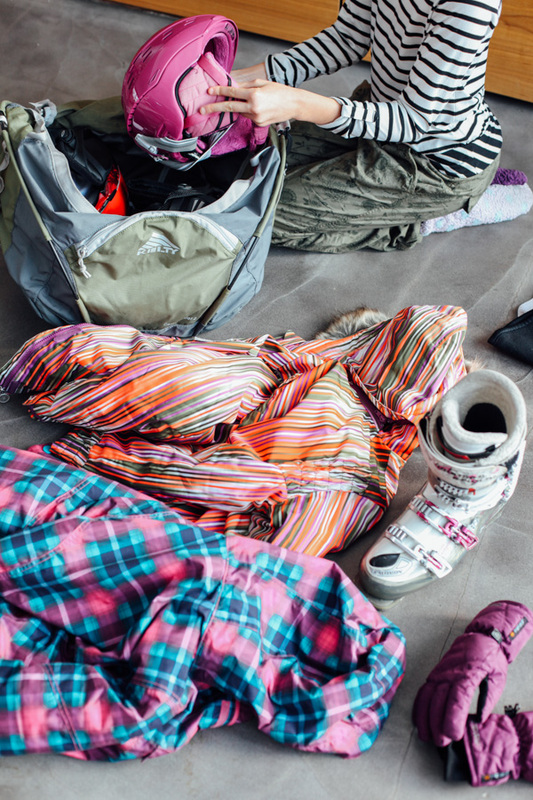 Instead, days and even months before your first ski outing, take an inventory of what still zips? What’s ripped? And what simply doesn’t fit? Give yourself the time to research and restock with today’s latest look at Cole Sport with brands like Bogner, Mountain Force and Spyder. Seek out stores that carry gently used merchandise. Switchback Sports in Park City and 2nd Track Sports offer ski gear sold on consignment. If you’re privy to online shopping, keep an eye out for last year’s discounted inventory on daily deal sites like backcountry.com, whiskeymilitia.com or steepandcheap.com. As they say, kids grow like weeds. Rather than investing in all new gear each year for your growing guppies, try a seasonal ski gear rental program. 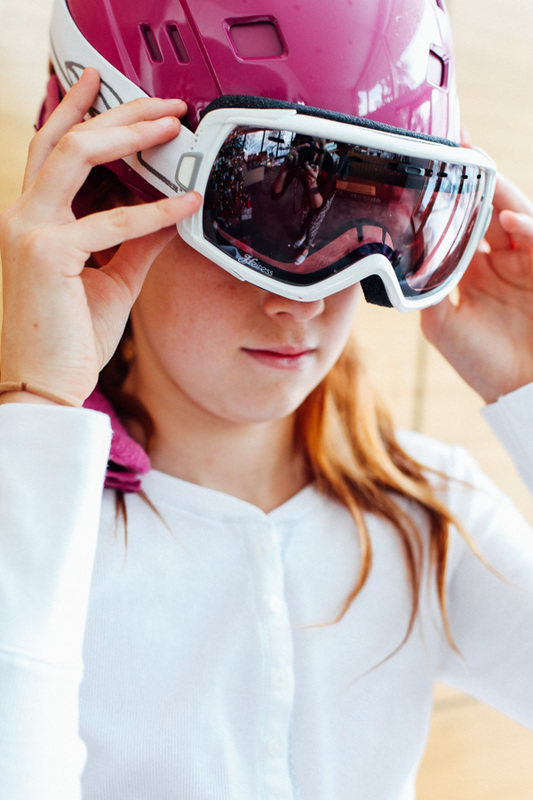 Several ski shops offer children’s ski and boot rental programs set up to outfit your kid for the whole season at fraction of what it would cost to buy new. Return the skis and boots at the end of the season and then rent again next year with upgraded and new equipment as the kids sizes and ability grows too. Check out Christy Sports in Park City and Salt Lake City’s The Lifthouse for more information. 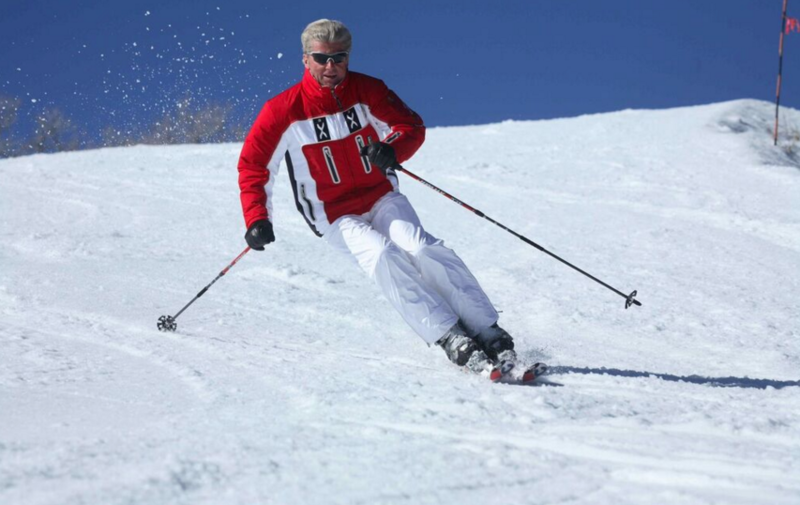 Each year advances in technology make skiing with a helmet more and more attractive, figuratively and literally. Today’s helmets are more than just a safety tool. Engineered with speakers for your favorite playlist, visors to shield sun, wind and snow. They keep your ears warm too. Today’s helmets are the smart way to meld style and safety in one. Whether you’re a seasoned regular or a brand new visitor, check out the lay of the land for a successful ski season. Visit the resort’s website to find out about mountain improvements, new amenities, changes to policies and look for special offers throughout the year. Log into a maps app on your smart phone to gauge travel time to the resort and road conditions. Review the online trail map for the optimal runs for your improved skiing ability. And because we all need to eat, know which lodges offer the most appropriate dining options for those with dietary restrictions or budget concerns and where storage lockers are available. Heidi Larsen is the creator of foodiecrush.com, the blog and online magazine featuring family friendly recipes and inspiring photography. She also photographs Deer Valley Resort’s food and fine dining when not enjoying quality time on the ski hill with her husband and 11 year old daughter. See more of what she’s crushing on at Facebook and Instagram.